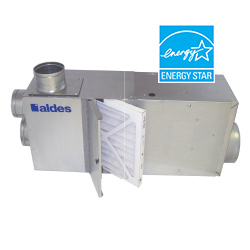 Cost effectiveness and efficient performance are the principle features of American Aldes Ventergy® Series ENERGY STAR rated fans. 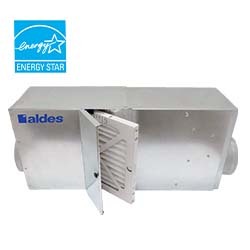 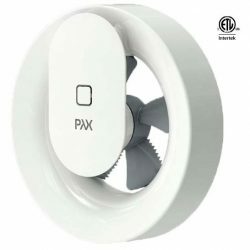 American Aldes offers a wider selection of ENERGY STAR rated fan configurations than any other manufacturer to accomodate any size home with single or multiple bathrooms or to ventilate an entire house. 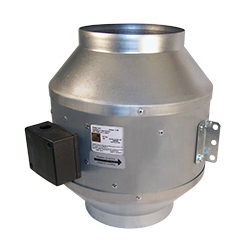 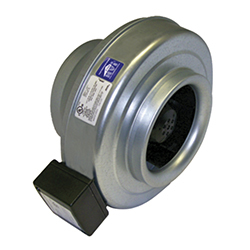 Ventergy® Fans are available as in-line exhaust, multi-port exhaust (replacing traditional bathroom fans), distributing supply, filtering supply, and blending/filtering supply models. 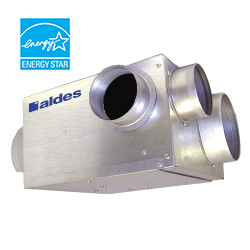 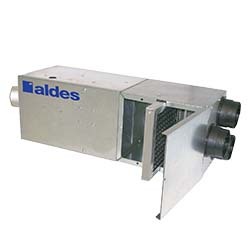 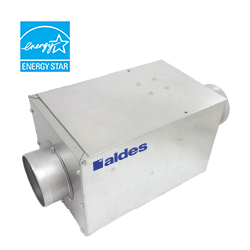 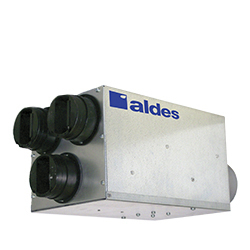 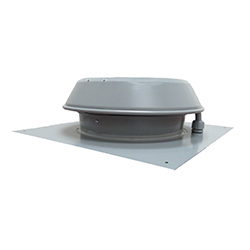 American Aldes also offers a range of commercial-application fans, including roof-top and multi-port.